Pet_film_sticker | Self-adhesive film | Our Products | Oji Tac Co.,Ltd. A film made of polyethylene terephthalate, normally known as PET film or polyester film. 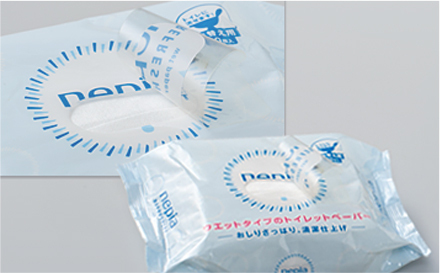 Most commonly used in the film market in Japan due to its strength and toughness, its usability in a wide range of temperatures, and its resistance to attack by chemicals. Our products include overlaminates for protection of surfaces, and transparent PET products with a printable layer added to facilitate printing. As well as the glossy type, we also have products with matt surfaces. Process management & machinery, automobiles, consumer goods, name plate, etc.